First there was Nescafe Cappucino, now there is Bouza Salem. Interesting as both - Salem and Najjar - are based on the same concept: before anything else, have this product. 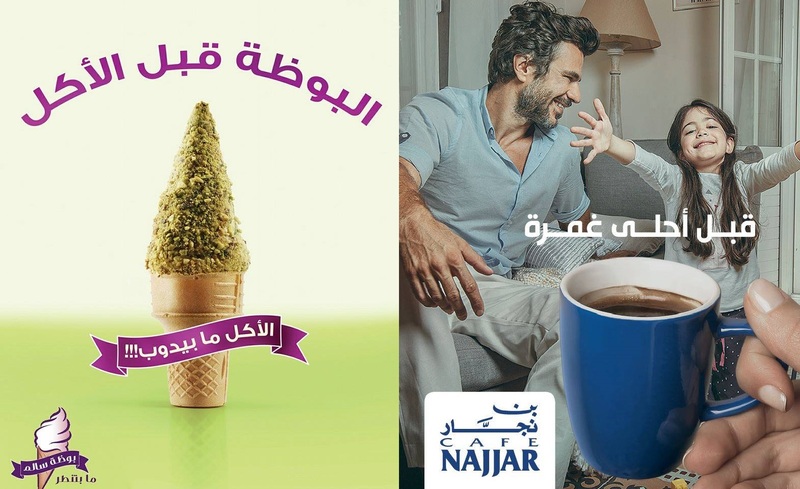 In the case of Bouza Salem, "ice cream before eating", or "ice cream before study" - versus the Najjar new position "before anything else, there's Najjar". Do note that Bouza Salem launched its campaign last year - Najjar more recently so. Still, you be the judge!